In the depths of a labyrinthine ruin, a young girl named Mion rises from a deep sleep. Lost, alone, and with no memory of how she got here or where her parents are, she is greeted by two fireflies—one composed entirely of light, and another who lurks among the shadows. By shifting between a world of light and a world of shadows, these two fireflies must work together to recover Mion’s memories and lead her out of the ruins, where voracious shadow beasts, ancient machines, and treacherous traps lie in wait to bar her path. 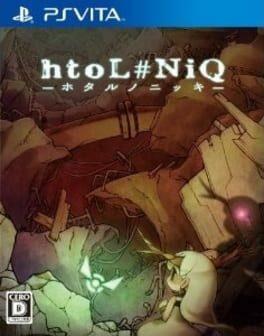 htoL#NiQ: The Firefly Diary is available from 7.25 to 14.99 from 1 shops.